Live from Wigmore Hall, London. 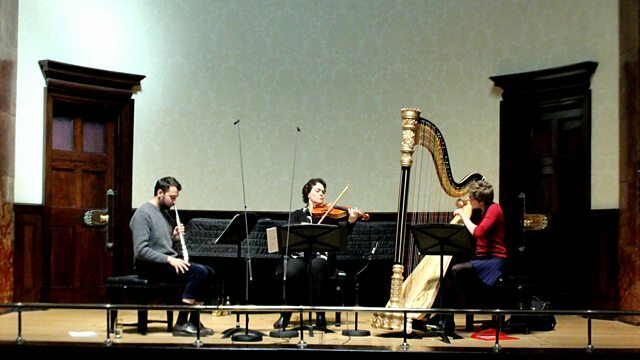 Viola-player Tabea Zimmermann, flautist Adam Walker and harpist Agnes Clement play works by Debussy, Bax, Stravinsky and Gubaidulina. Performer: Tabea Zimmermann. Performer: Adam Walker.